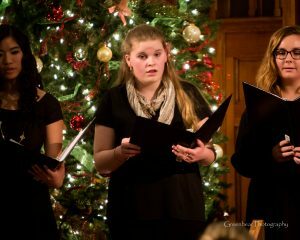 CopperSound is a newly formed a cappella ensemble for students ages 13 – 18. 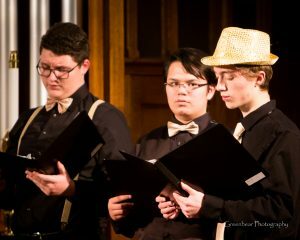 During their first season, CopperSound received considerable praise for their vocal blend, intonation, and their ability to perform difficult repertoire. 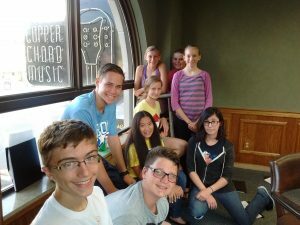 Members of CopperSound gain advanced skills in independent part-singing, sight reading, vocal technique, and musicianship while singing with their peers in a fun, supportive environment. 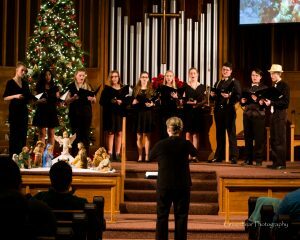 For information on joining the choir or to request CopperSound to perform at an event, contact Sharon Lehman, Director, at 260-417-8867.